EagleSpeak: Somali Pirates: What do we do with some captured pirates? Somali Pirates: What do we do with some captured pirates? Vessels from several navies collaborating on counterpiracy are holding a total of 71 captured pirates, according to Vice Adm. Mark I. Fox, commander of the United States Navy’s Fifth Fleet. No system has been developed for prosecuting their cases. The many possible permutations for prosecuting the 15 pirates now locked up in the Vinson almost perfectly capture the puzzle surrounding such cases. The pirates are Somali. They attacked the motor vessel Sunshine, which is Greek-owned but operates under a Bahaman flag. They were detained in international waters, but in the so-called exclusive economic zone of Oman. And they had commandeered an Iranian fishing vessel and held the crew hostage for more than a month. The Navy took the pirates into custody. But the former hostages returned to Iran, and the Sunshine simply steamed on, over the horizon and out of sight. So which country should take the case? And how would it hold the pirates before trial, collect evidence, and arrange for foreign witnesses and foreign investigators to testify? 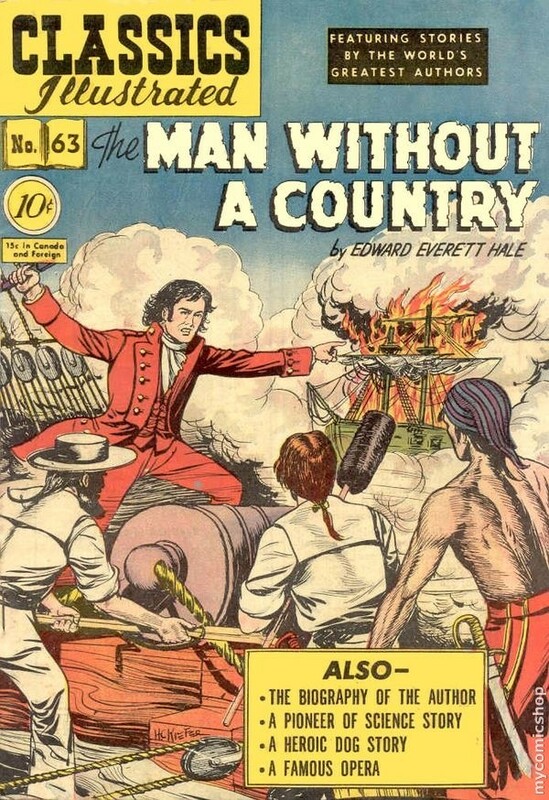 So, these pirates have become somewhat akin to "The Man Without a Country" , whose punishment was to be forever transferred from one ship to another to another . . . Of course, Philip Nolan had the benefit of a trial. H/T: Lee. 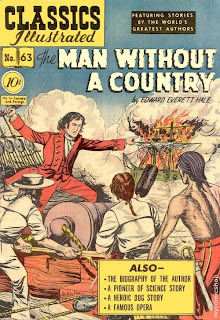 Anyone know when trial of pirates, at sea, became illegal? It was pretty much in vogue throughout the 18th and 19th centuries.